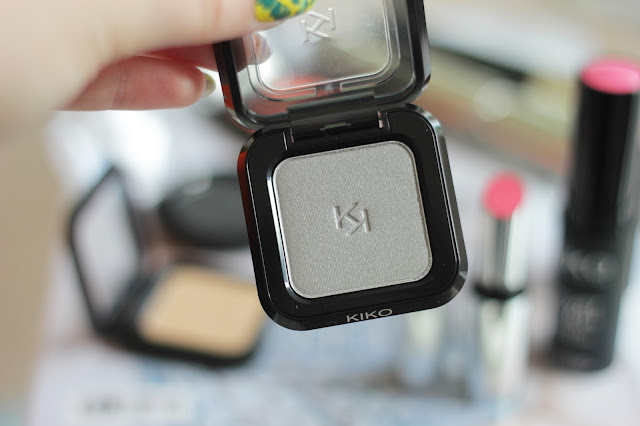 Testing Out Kiko Cosmetics & First Impressions. 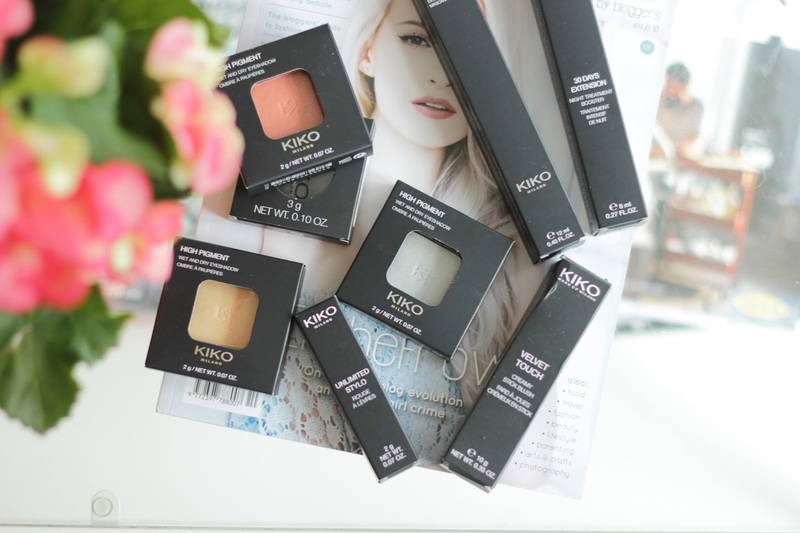 So I heading into Manchester Trafford Centre the other day and decided to pick up some Kiko makeup, I only went in for one or two things and came out with more. I was shocked by the price of all the make up, it is so affordable. 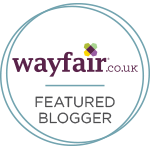 I have updated my make up bag for just £25, lots of new shades for Autumn and some of my favourite pinks. Lets start with the packing because it is simple yet so effective. The eye shadow is simple yet sturdy enough to put into your make up bag to keep it safe from smashing. I love the simple black and white packaging. The store itself was packed full of make up, nail polishes and more so it was so exciting. 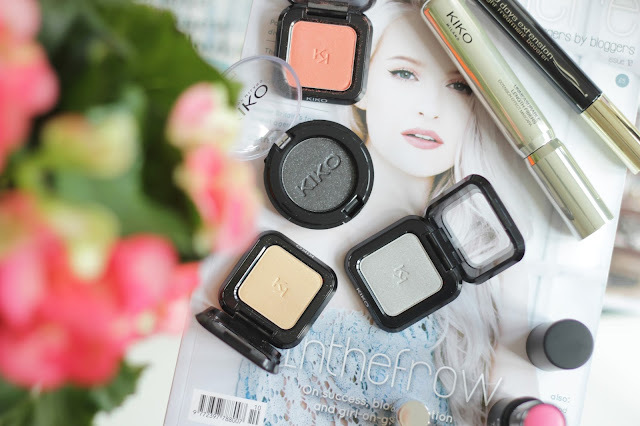 I am not even joking when I say this eye shadow was £3.90 which is fab when you want to update your Autumn make up bag with colours like this one. This is shade number 35 and you can use it wet or dry, the pigmentation is incredible and I was so excited to use it. They glide on well and are easy to blend. This is in the shade number 178 and I thought this would be an amazing one for Christmas and new year. I love the glitter because it is different to all the other shades I picked. I am so excited to start doing my Christmas make up looks. 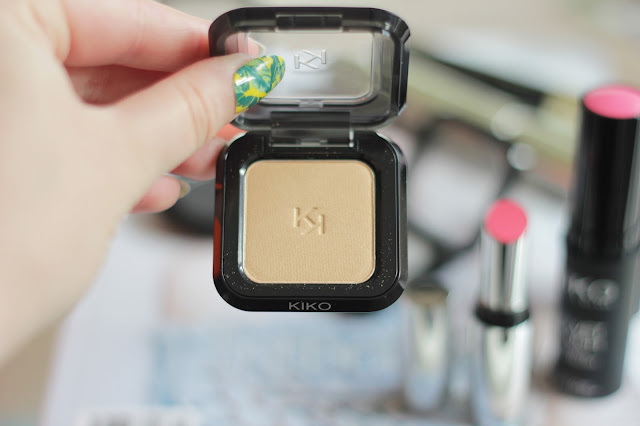 This was £1.90 which is a bargain and again the pigmentation is amazing. 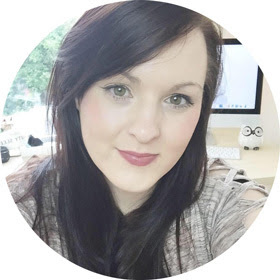 Now this is one I am in love with, I have used this one over the last few days and it creates a lovely simple yet effective eye look. I enjoy the gold, brown shades so this is so different to anything I own. The pigmentation was hard to photograph but when its on it really stands out, I enjoy this one a lot. Shade number 17. I think this would look incredible with a tan on holiday. 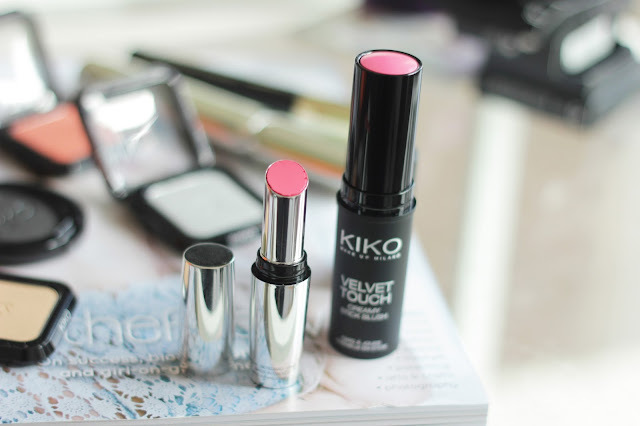 What started off my obsession with Kiko is this velvet touch creamy blush stick that I won in a giveaway. 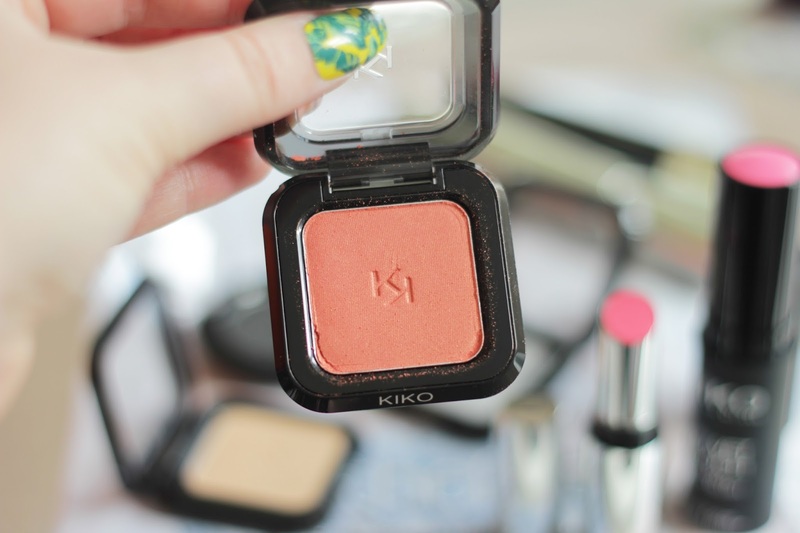 I enjoyed the packaging and the blush itself is amazing, the pink is right up my street. So easy to blend and looks great for a simple ye make up look or even to vamp it up to night time. I decided to pick up this pink lipstick in the shade Unlimited stylo 009, it is creamy and sits well on the lips. 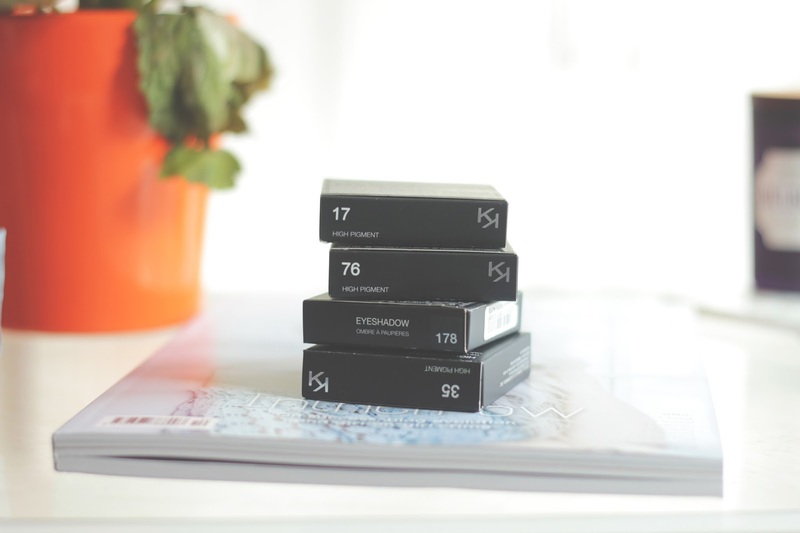 Great for the winter months when you fancy a strong eye look and pink lip. It smells very strong like sweets in the packaging but on the lips it glides on like a dream. the packaging is spot on and they had so many shades to pick from, this is £3.90 which is a bargain buy. I picked up some mascaras which I have tried the unmeasurable length mascara and it gives my eyes great definition with a strong black shade. I only use mascaras that bring out my eyes so really thick looking looks, this one you can build up from natural to night time. I will update you on the 30 day extension treatment that I picked up. 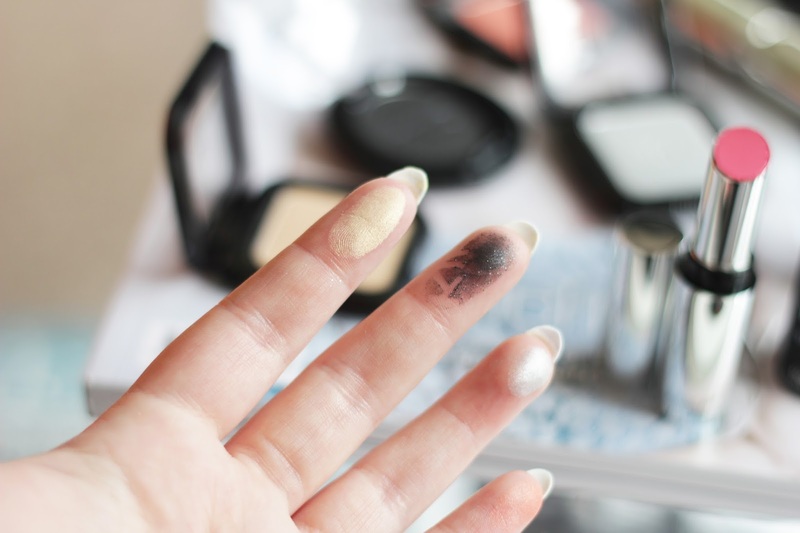 Above is my swatches of the eye shadows, the gold one is my favourite. The pigmentation is incredible, it reminds me of the make up revolution palettes. I love how affordable the make up is but great quality. The silver and glitter shades I am looking forward to wearing now that its coming up to Christmas. 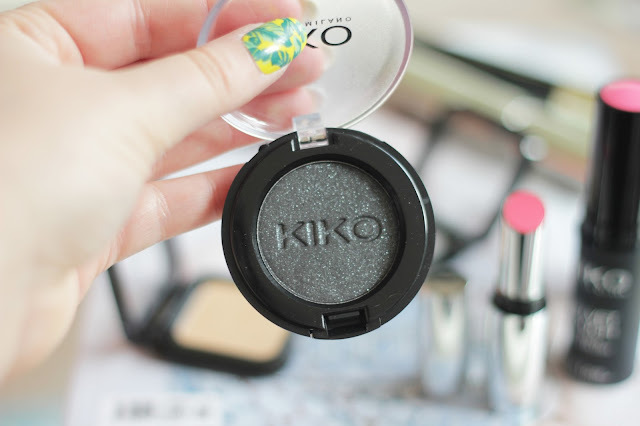 Have you tried Kiko Cosmetics?